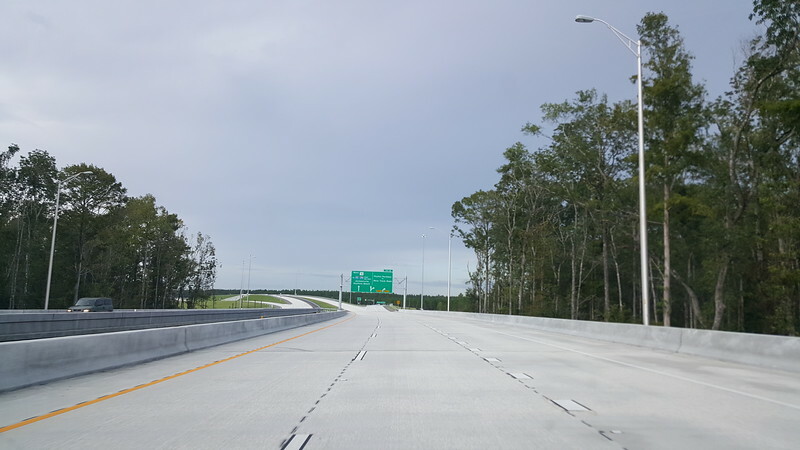 On August 9, 2018, all lanes on the final segment of SR 9B officially opened to traffic. 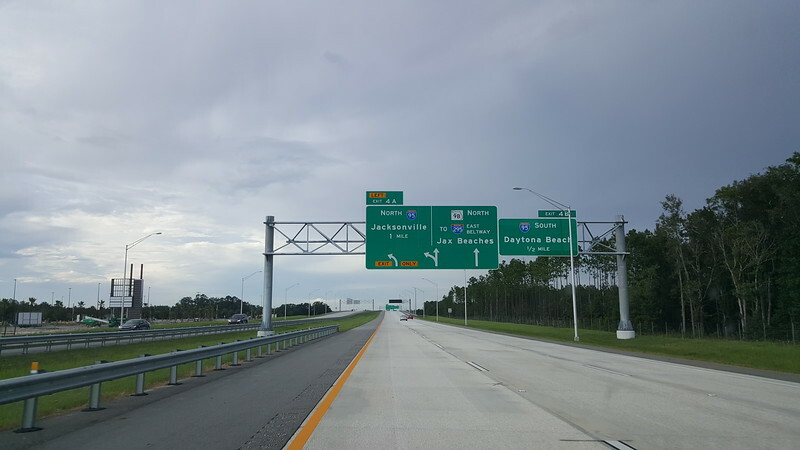 All lanes on what may eventually become Jacksonville’s fourth interstate (I-795), recently opened to traffic. 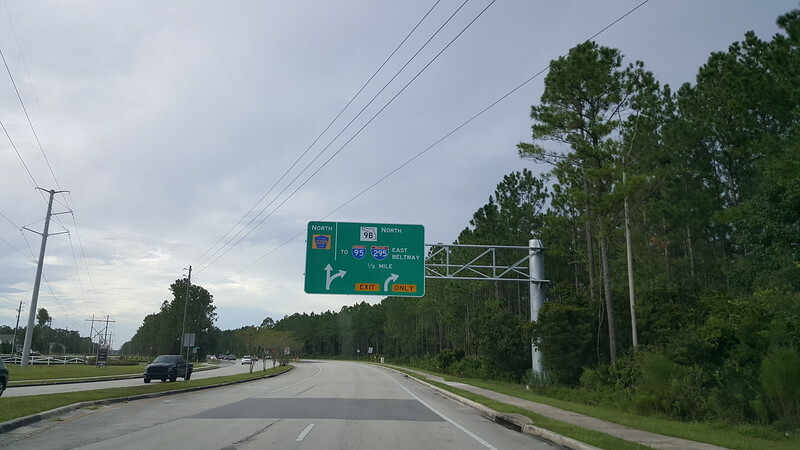 The third and final phase of SR 9B provides direct access from Interstate 95 in Jacksonville to County Road 210 in northern St. Johns County. 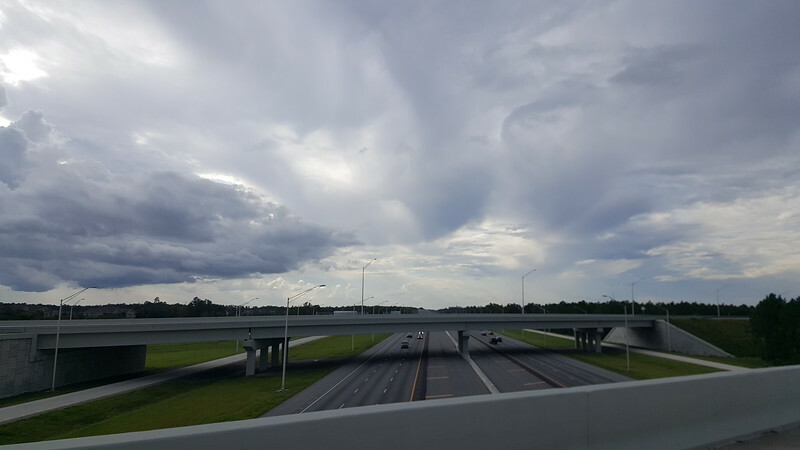 This new 2.3-mile expressway was built at the cost of $79.7 million and includes a new interchange at Peyton Parkway, which connects to Race Track Road. 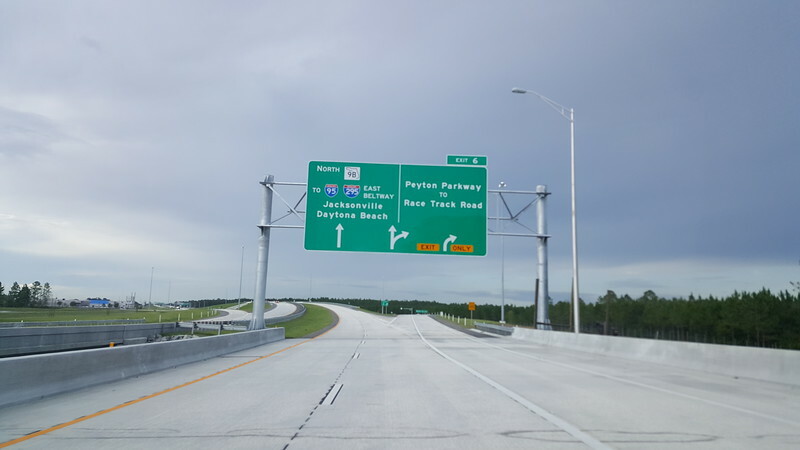 Named after former Jacksonville mayor, John Peyton, the one-mile Peyton Parkway also opens up a 1,624-acre undeveloped track known as the Durbin Urban Services Area, to new development opportunities. 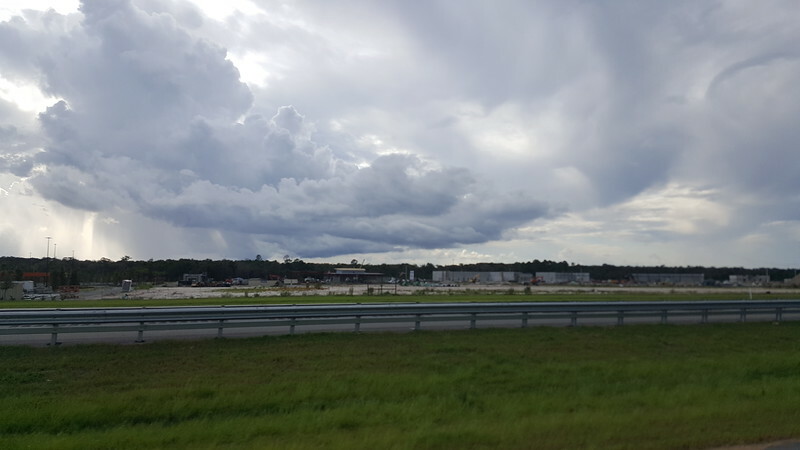 Owned by Jacksonville-based Gate Petroleum Company’s Durbin Creek National, LLC, Durbin will include 2.4 million square feet of shopping center retail space, 2.8 million square feet of office space, 350 hotel rooms, and 999 multifamily housing units. 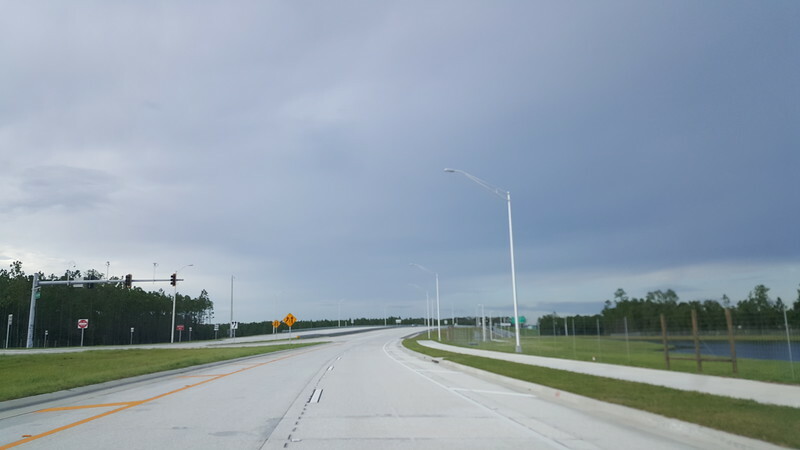 Durbin is expected to be developed in four phases over the next two decades and will include the region’s first Bass Pro Shops on a 23-acre site, donated by Gate. 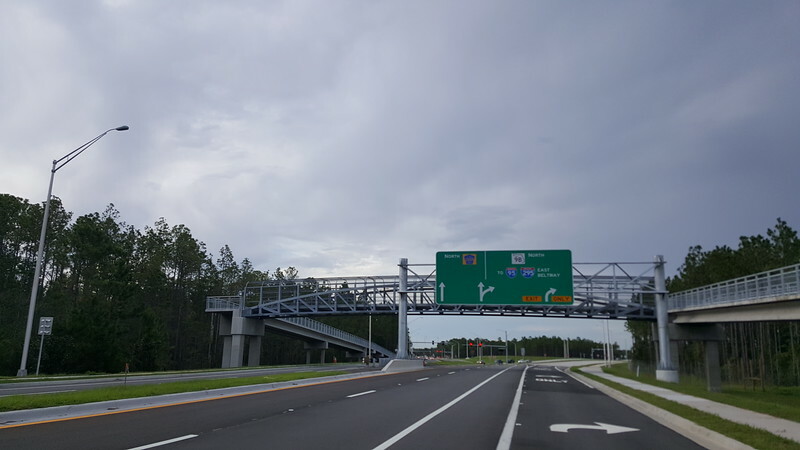 Previous segments of SR 9B between Interstate 295 East Beltway and Interstate 95 opened between 2013 and 2016 at the cost of $170 million. 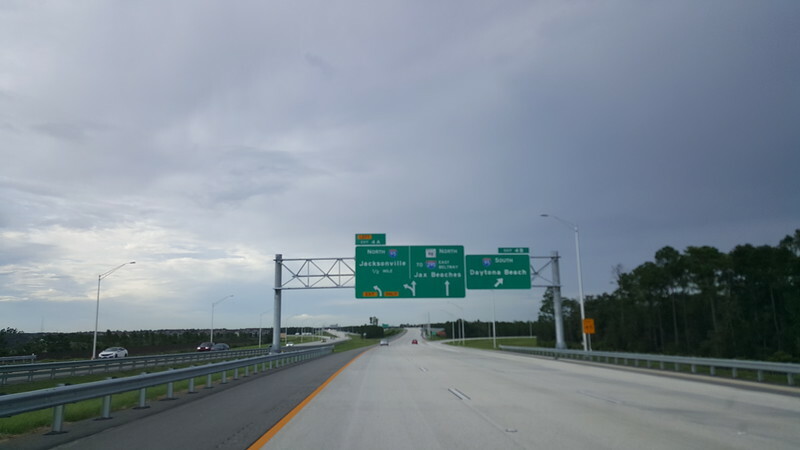 Click here for more information on SR 9B Phase 3.